Episode 2: The High Country Montana snowboarding crew, Where The Wild Went, had this edit picked up and posted by Snowboarder Magazine. Eli Weiner shoots and produces some pretty footage of a talented Bozeman centric group of riders who runs the Cooke City scene. Episode 1: Pillows For A-Rob In January 2013 a group of friends gathered in Montana for a snowboarding tribute to their fallen friend and brother. Go fast, ride pillows, and “Smash Life” in honor of Aaron Robinson. 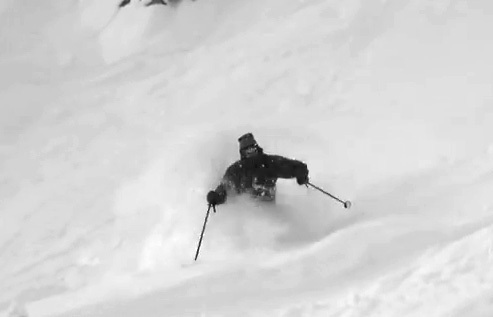 See Episode 2 for more Montana riding footage of the Where The Wild Went crew.